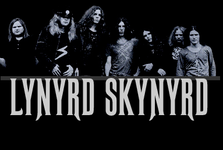 That Smell,Current***Lynyrd Skynyrd performing the song with the rock band 3 Doors Down. 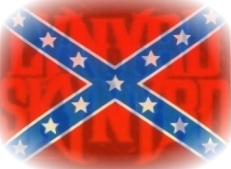 Learn to play the guitar sound of Lynyrd Skynyrd. 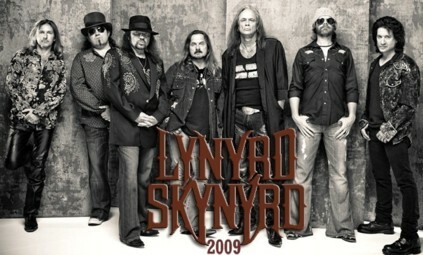 Current***Lynyrd Skynyrd performing their latest release Still Unbroken.